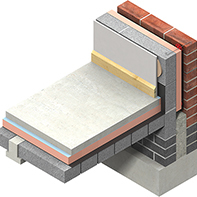 Kingspan is demonstrating its commitment to the industry-wide advancement of Building Information Modelling (BIM) with the launch of free BIM objects for The Kingspan KoolDuct System, Kingspan Kooltherm FM Duct Insulation and Kingspan Therma Duct Insulation – available for download from BIM store. 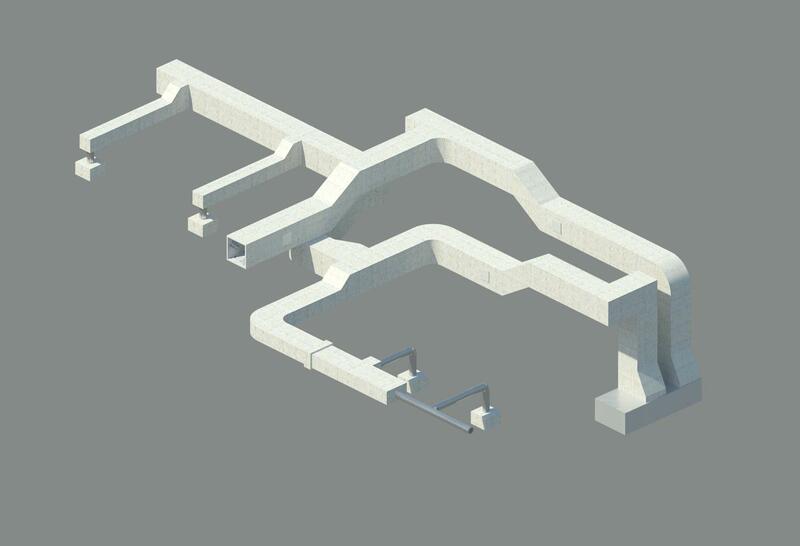 The new items are compliant to BIM Level 2 — the mandatory BIM standard for all public-sector buildings. 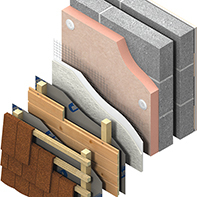 They are compatible with the popular Revit format and feature a wealth of detailed product information, allowing project teams to make informed choices about specification based on accurate performance data. 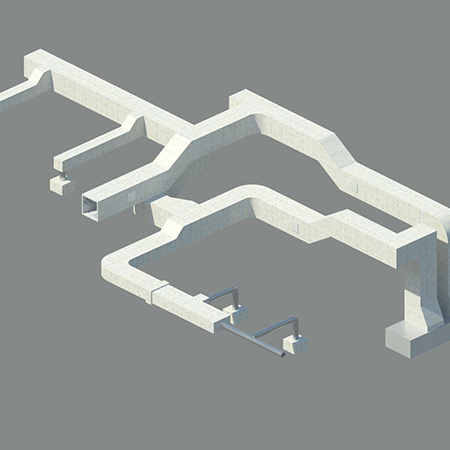 The easy to use objects can be simply added as the insulation layer on top of generic ductwork objects within Revit. 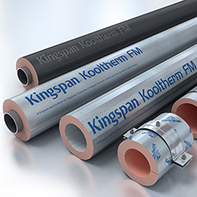 The Kingspan KoolDuct System, Kingspan Kooltherm FM Duct Insulation and Therma Duct Insulation are suitable for use on ductwork and associated products with an operating temperature range of –20°C to 80°C. 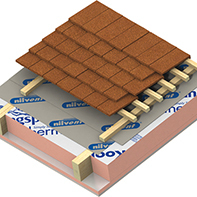 They can deliver thermal conductivities as low as 0.022 W/m.K, providing a slim insulation solution and allowing more installation space. 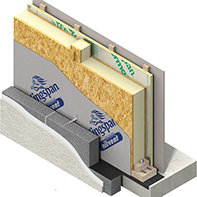 The products, manufactured at Kingspan Insulation’s Pembridge site, are certified ‘Excellent’ under the demanding responsible sourcing standard BES 6001. 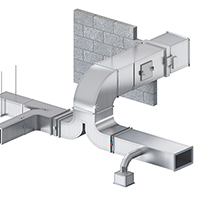 Ductwork fabricated from The Kingspan KoolDuct System can reduce air–leakage rates to a fraction of those typical of rectangular sheet metal ductwork. Research has shown that this can lead to “whole life” HVAC savings of over 25% compared with traditional galvanised sheet metal ductwork. 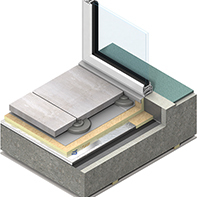 The System is also UL Listed as a Class 1 Air Duct, to Standard for Safety UL 181 (Underwriters Laboratories: Factory Made Air Ducts & Air Connectors), when fabricated to a specification clearly defined by UL.